This reserve of 36 acres or 14.5 hectares is part of the land granted to Joseph Douglass in October 1839. 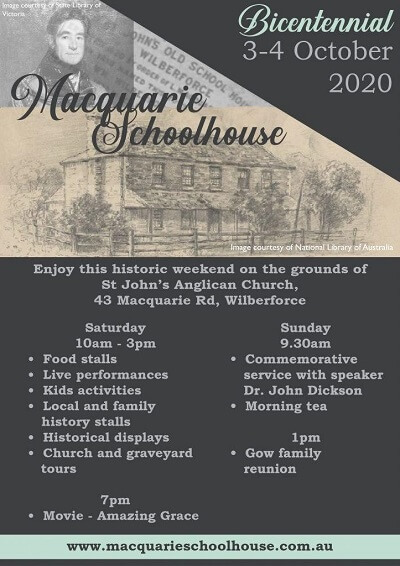 He was the earliest European settler in the Kurrajong Heights area. The location was a convenient stopping place for travellers as they reached the top of the Douglass Hill as it gave the opportunity to rest from their exertions while looking out over the Hawkesbury and beyond for many miles. In the 1960s, the natural bush was cleared to make way for a proposed housing subdivision. This plan did not eventuate and a grant of $143,000 from the Commonwealth Government was given to Colo Shire Council in 1976 to purchase the land for a reserve. The reserve was officially opened on 7 June 1980 by the local Federal Member of Parliament, Alan Cadman. The Rotary Club of Kurrajong played a significant role in the initial development of the site and again when the reserve was refurbished in celebration of the centenary of Rotary International in 2005. Situated on Bells Line of Road, Kurrajong Heights. 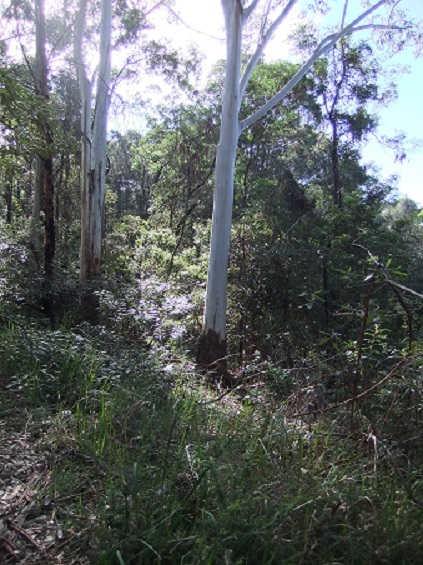 A reserve at Bellbird Hill, about 3.5 km WNW of the town of Kurrajong.